How do babies sleep, exactly? Finding out how to answer this question is one of the most challenging aspects of parenthood. Your baby’s sleep health is affected by so many things; from their age to their temperament, and then some. For example: How many hours of sleep do you think your baby needs? Newborns can need up to 17 hours a day, but as a baby approaches its first year of life, the hours may drop to as low as 11. Not every newborn is the same, either. While some may seem to sleep all day with little interruption, others may wake up every one to four hours; needing constant attention and soothing. You will also find that your sleep health and your child’s is closely related, as lack of sleep is one of the inevitable effects of taking care of a baby. There are many trusted resources that you can turn to for sleep-related advice, as it relates to parenthood. The American Academy of Pediatrics, the National Institute of Child Health and Human Development, and the National Sleep Foundation are good starting points. There are many sites similar to Good Night’s Rest that focus solely on baby sleep health, as well; but while you’re here, we’d like to help, too! We may not be child experts, but we’re expert researchers. Below is a list of articles that are all design to help you answer that question: How do babies sleep? According to medical experts, the best bedtime position for your babies is to be on their backs—primarily because many studies show that this greatly reduces the risk of Sudden Infant Death Syndrome (SIDS). However, you may have heard conflicting advice—from the baby’s grandparents, from well-meaning neighbors, maybe even from a healthcare provider. This can be confusing, especially for first time parents! Why is there so much dissent and confusion—even in the face of medically proven facts—if the stakes are so high? The answer lies in the past. Culture, history and experience do a lot for the human race! A lot of knowledge gets passed down through the ages and from generation to generation, and while most of this is essential and useful, some can conflict with current research and studies. We know it may be hard to separate the harmful from the helpful, so here at Good Night’s Rest we simply present the facts. While sleeping on their backs is ideal, no baby bedtime position is 100% without any health risk. However, some risks are worse than others! This article discusses each sleeping position’s pros and cons. As long as humans have been around, there have been babies—naturally! Motherhood is steeped in history and tradition, and even for the most well-prepared and well-researched, taking care of a baby can give rise to situations where you just don’t know which rules to follow. Advice from parents and grandparents may conflict with pediatricians and books. Assumptions that you’ve taken as fact for decades may turn out to be false. All of this confusion, in the face of the reality that you are caring for a defenseless, totally dependent little one that relies on your good judgment for their survival. Here’s where we come in. We may not be baby experts, but we’ve done our fair share of research into sleep! 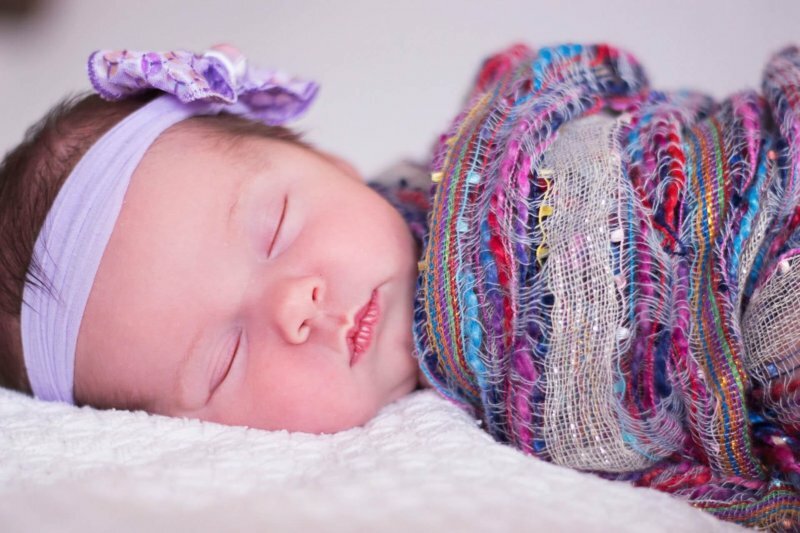 Here at the top five baby sleep myths we’ve found—debunked. When people use the phrase “sleeping like a baby”, they’re probably not being literal. Right, parents? We know you’re tired and exhausted, and probably beating yourself up over all the time you spent NOT sleeping before your little one arrived. 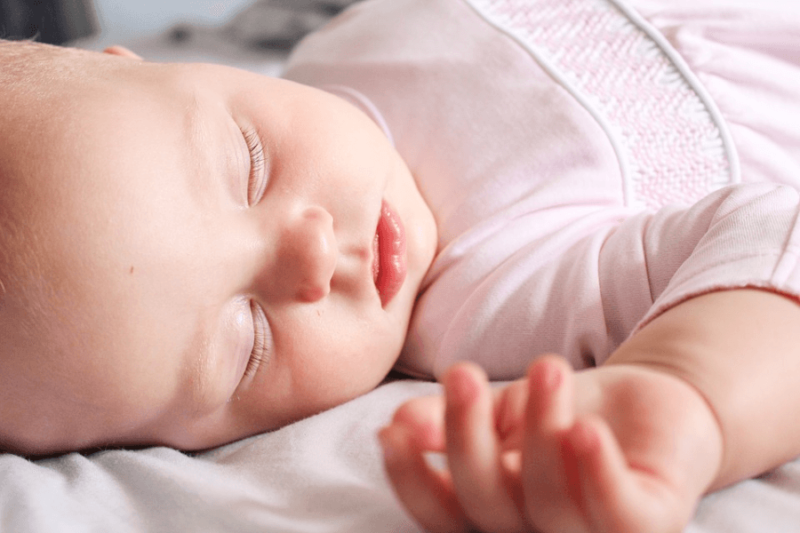 Actually, one of the most fascinating sleep facts of all time doesn’t really have anything to do with how babies sleep; rather, it’s how babies affect the way their parents and guardians sleep. Between worrying about your baby—Are they sleeping too much? Too little? Waking up in time for feeding? Crying too loudly? Hearing correctly? Etc.—there’s not much time for you to worry about your own sleep quality. While we can’t erase the exhaustion that comes with taking care of a baby, we can help you worry a little less; and take some comfort in the fact that some of your baby’s sleep habits are not a cause for alarm, but are actually markers of good health. 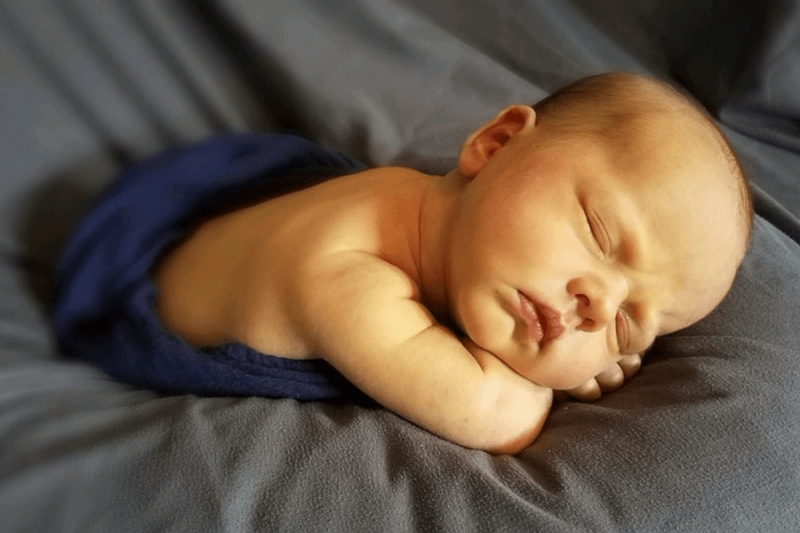 Here are some of our favorite facts about how babies sleep. A sleeping baby is serene and quiet, but there are dangers lurking even when they are in this motionless, relaxed state. In fact, SIDS (Sudden Infant Death Syndrome) claimed 1,679 lives in 2012, and is the third leading cause of death of infants after congenital anomalies and pre-term birth. Don’t feel hopeless, though, researchers are discovering ways and practices for babies to sleep safe and sound while minimizing the risk of SIDS. We looked into different studies and expert recommendations, and found 5 ways for a comfortable and risk-free baby bedtime.